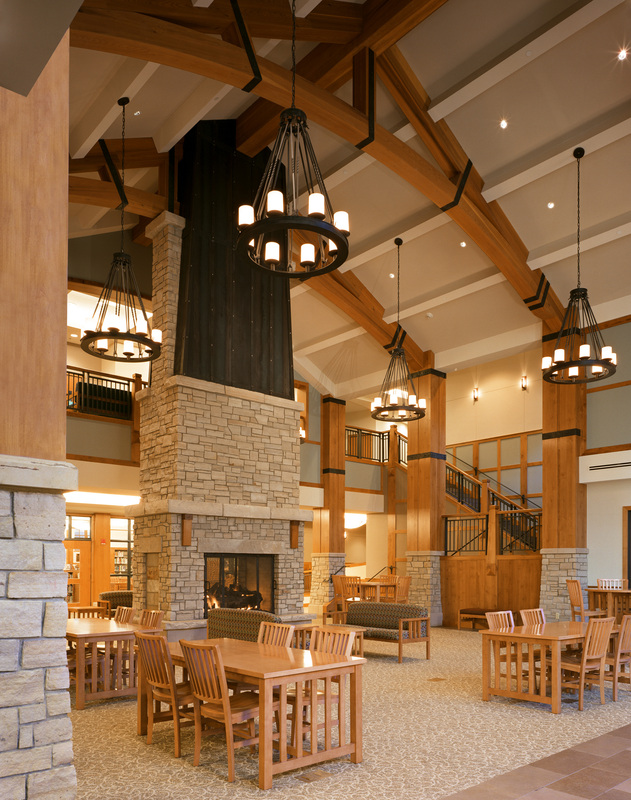 Needing to address increased enrollment demand and seeking to further establish itself as a leading independent college prep school in the country, Vail Mountain School chose to replace its building on the same site of the previous school via a two-year process to ensure school operations were never interrupted. 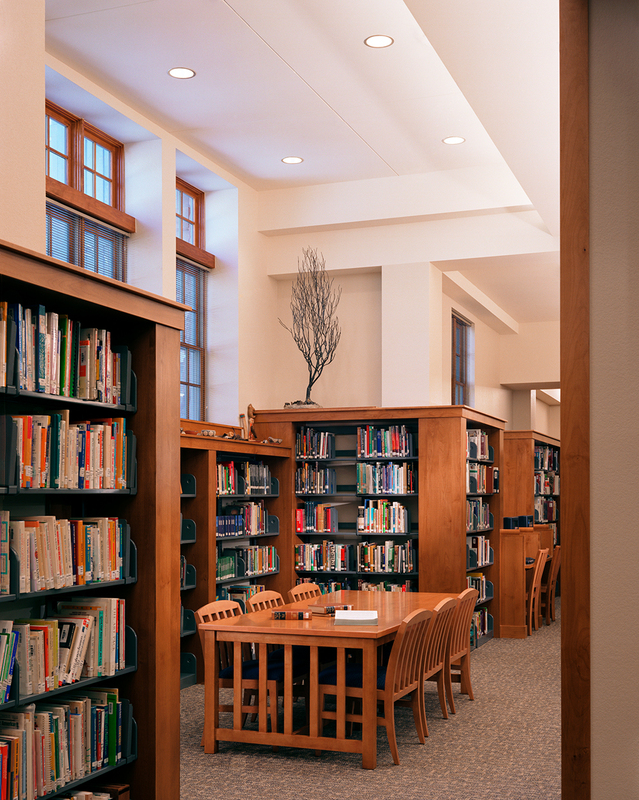 The new building includes rejuvenated east and west wings, a new lecture hall, science labs, classrooms, dining space, gymnasium, faculty housing, and a new soccer field. 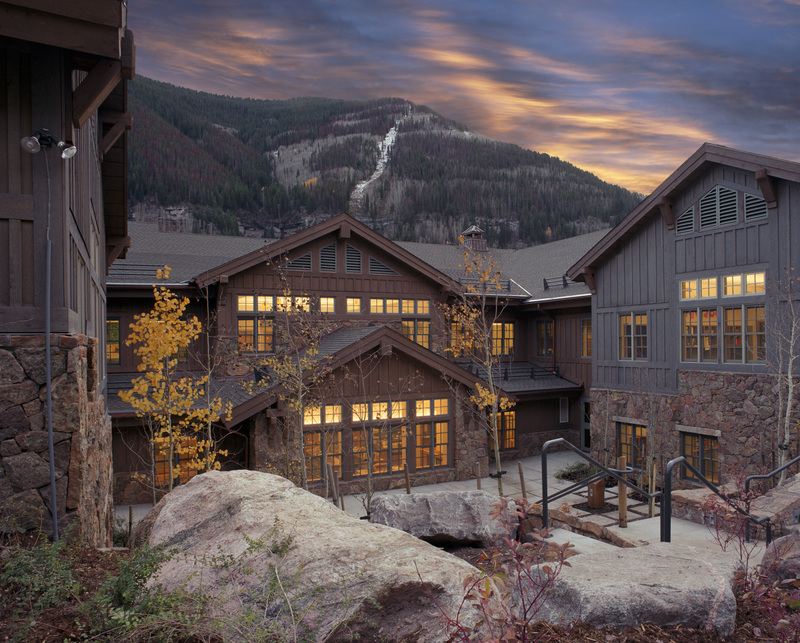 The beautiful result equips Vail Mountain School to continue delivering its rigorous, globally inspired, college-preparatory curriculum for generations. 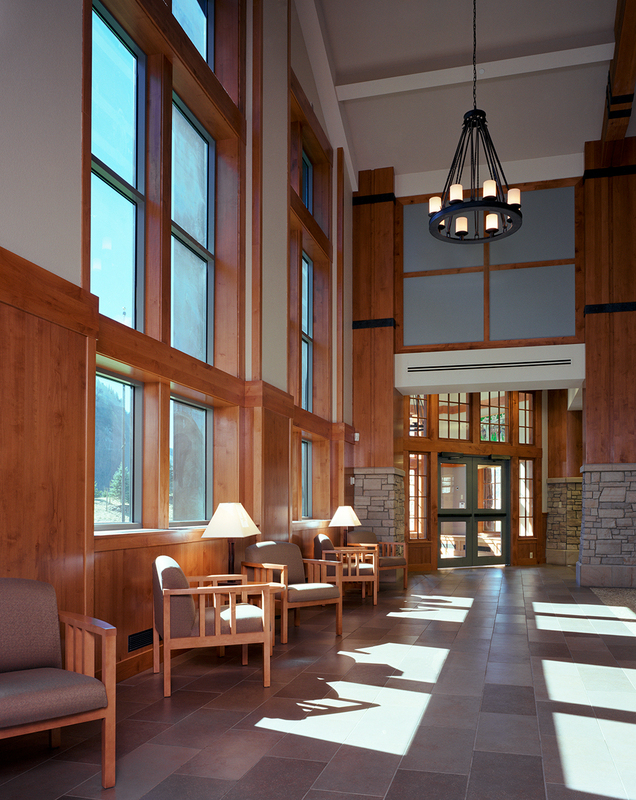 The school’s design embraces Vail’s beautiful natural environment. 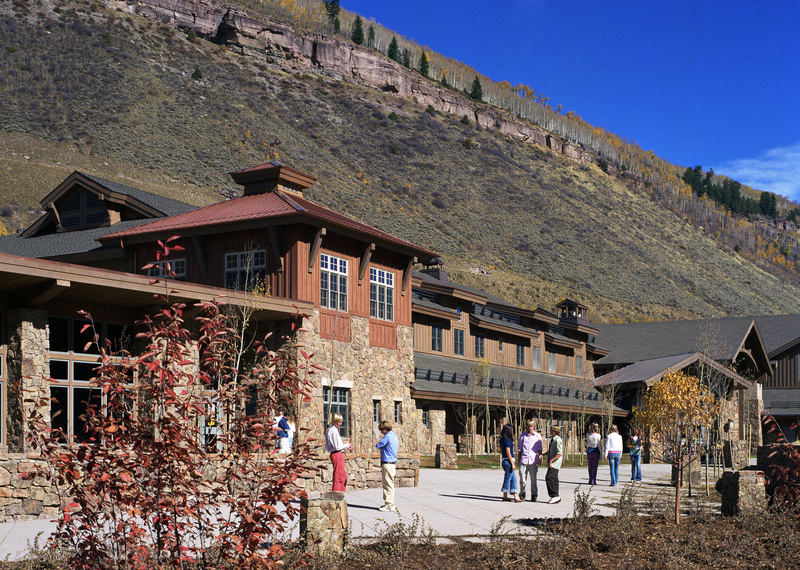 Just steps from the famous Vail Valley nestled within the Rocky Mountains, meadows, and waterfalls, the state-of-the-art school reflects traditional mountain vernacular, local materials and offers stunning views. Leveraging the natural environment as a teaching tool, Vail Mountain School offers outdoor education experiences, service learning trips, unique athletics opportunities, and more. 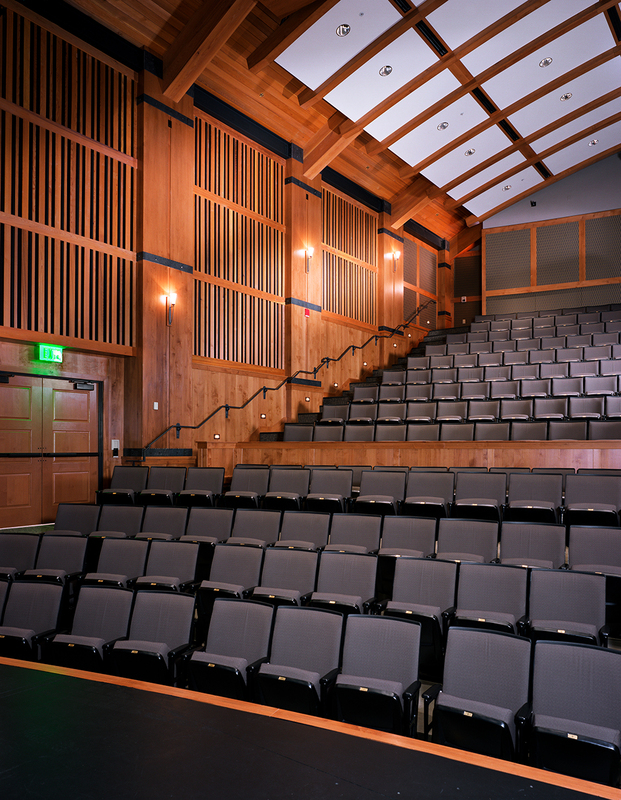 To enhance programming and cross-disciplinary learning, the school blends lower, middle and upper school classrooms with abundant common spaces to encourage students of all ages and disciplines to collaborate and share.